Witness the excitement of one of the fastest ball sports in the world, played at thoroughbred racing speed when Team USA/Newport takes on challengers from around the world and major U.S. Cities in the Newport International Polo Series. Matches every Saturday, June through September at 5PM / 4PM in September. Bring a picnic & blanket to spread on the lawn or reserve centerfield Pavilion seats. Entering its 28th season, audiences of several thousand attend the weekly contests, one of Newport’s most popular summer attractions, a Gilded Age tradition, open to the public. General Admission is $15/adult, kids are free up to age 15. Reserved Pavilion seating is $25/person. General parking is free. 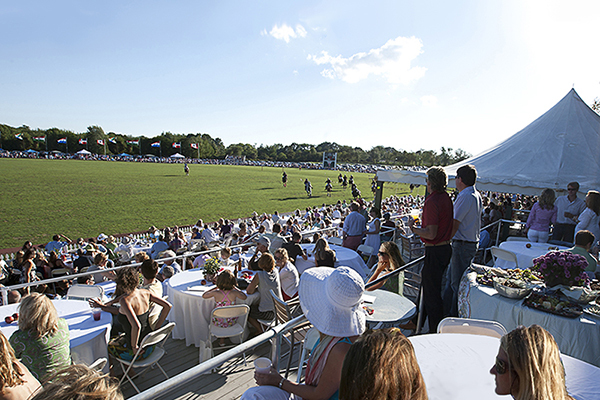 Tickets may be purchased online atwww.nptpolo.com or at the entry gates on Game Day. Advanced reservations are recommended for availability in the Pavilion. 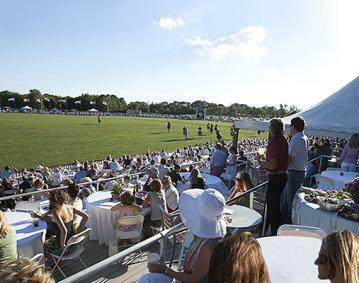 For more information, schedule and tickets, private party options, polo lessons and more, visit www.nptpolo.com.